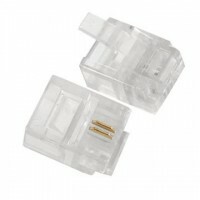 Eight position, 8 Connectors (8P8C),Compatible with 8 pin RJ45 ethernet cables, .. 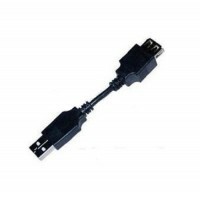 Designed to take the strain off USB ports by adding additional flexibility.Perfect if you have som.. 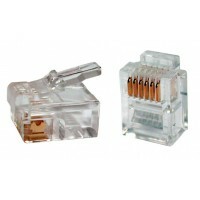 Suitable for ADSL Modem or Telephone applications, Six position, 6 wire (6P6C), C.. 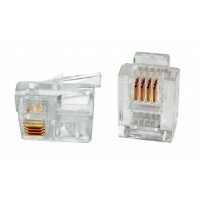 Suitable for ADSL Modem or Telephone applications, Six position, 4 connectors (6P4C), .. Suitable for ADSL Modem or Telephone applications,Six position, 4 connectors (6P6C),C.. 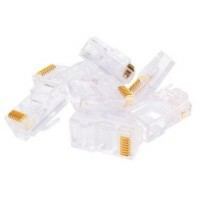 Suitable for ADSL Modem or Telephone applications,Six position, 4 connectors (6P4C), .. Suitable for ADSL Modem or Telephone applications, Six position, 2 wire (6P2C), C.. 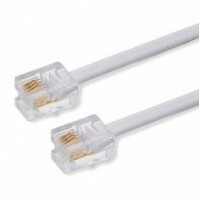 The RJ-11 cable is used to connect your Modem to your ADSL Broadband Telephone Line Mic..